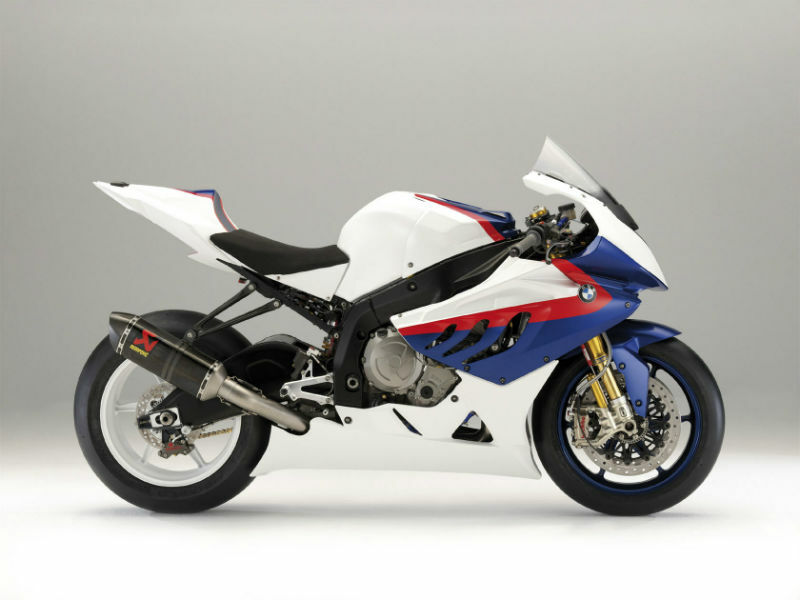 BMW S1000RR is an interesting sports bike with all the advanced engineering features and stunning body works. Read the review to explore the features, technical specifications & price. 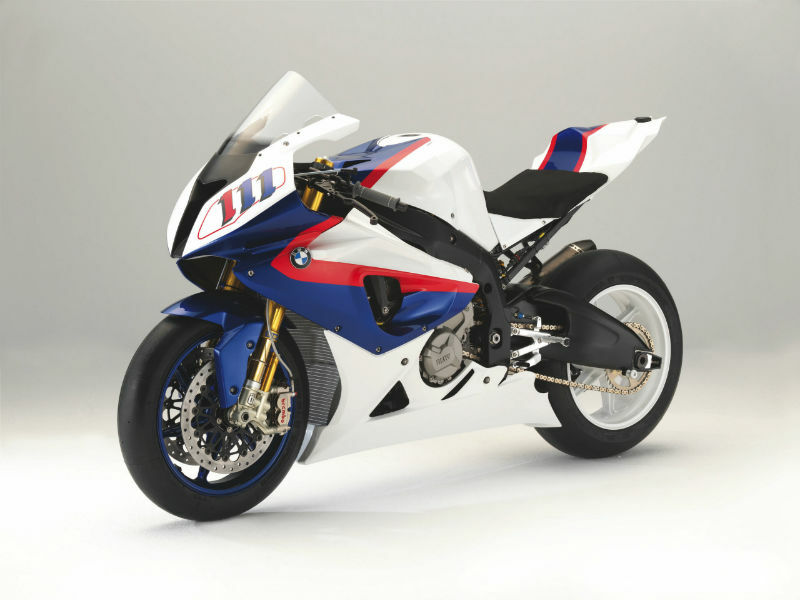 BMW S1000RR is an eye-catching sports bike with all the latest and advanced technological features. The different looking fairing, larger wheels, fancy instrument panel and interesting graphics provide an all new image to the bike which can attractive every costumers. Equipped with some of the advanced technical features, riding this bike is a wonderful experience. Thus with all its interesting aspects, the vehicle is ready to pull the larger crowd towards it. 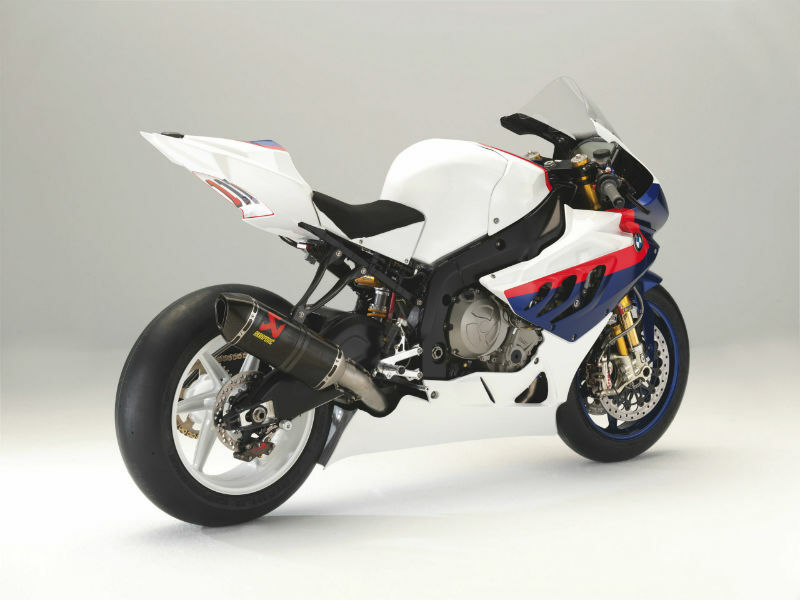 BMW's S1000RR is powered by 999 cc, 4 stroke in-line four cylinder engine having four valves per cylinder. This efficient engine is expected to give the maximum power of about 193 bhp at 13000 rpm and the highest torque achieved is 112 Nm at 9.750 rpm. The power so produced reaches the wheels of bike through 6 Speed Cruise Drive Transmission. The structure of the bike is new, refreshing and quiet appealing to all class of people. The macho, rigid and tough sporty looks of the bike has the power to seek the attention of every passerby. Aerodynamic design of the body carries the chilling and bold appearance with lot of sophistication thereby serving as one of the most admired motor vehicle. The graceful design of the headlamp, stylish fairing, comfortable seats and well positioned handle bars serves as the major plus point about the motorcycle. The trendy bike has been incorporated with latest technology to assure greater control and better performance. When it comes to grip of the vehicle then the 1423 mm wheelbase serves as a boon. The quality suspension including the front 46 mm upside-down fork and rear cast aluminium swing arm helps to provide the smooth riding. Further the disc brakes used on the wheels give complete access of the motorbike to rider. This dynamic bike offers a descent mileage of about 17.8 kmpl under certain test drive condition. S1000RR is one of the popular bikes from BMW which is available in varied colors namely racing red/alpine white, granite grey metallic matt and sapphire black metallic. The ex-showroom price of the vehicle is about Rs. 18,02,000.